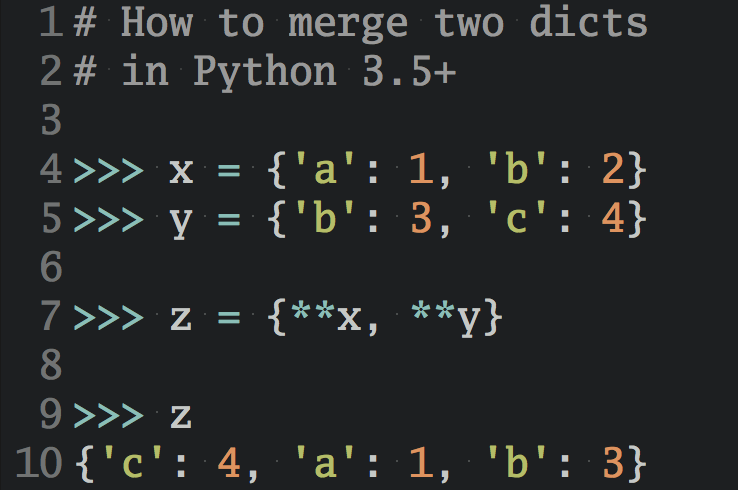 Q: What’s a Python Trick? A short Python code snippet meant as a teaching tool. 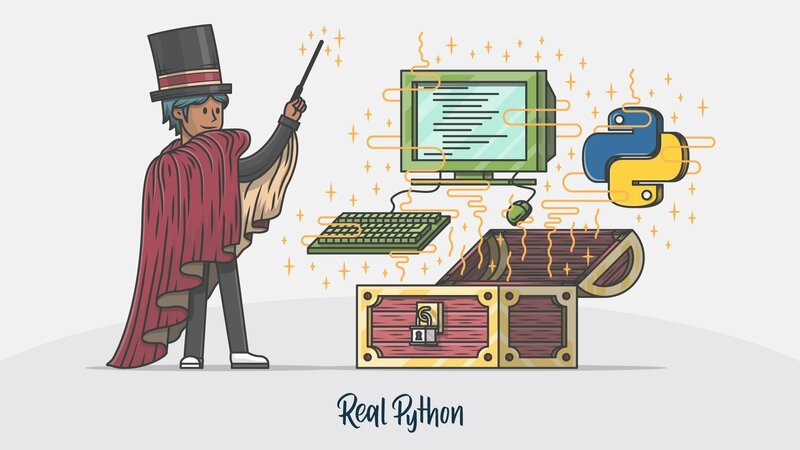 A Python Trick either teaches an aspect of Python with a simple illustration, or serves as a motivating example to dig deeper and develop an intuitive understanding. # So what's the big fuss about? # to a name (they can be anonymous). The PyTricks newsletter by @realpython is a fantastic example of how newsletter should look like. Short, clear and straight to the point! love the work you've done, are doing, and continue to do! The regular emails from @realpython are a real treat and highly recommended for anyone interested in Python. “Python Tricks” curated by Dan Bader and the Real Python team.